The ninth annual “Vidovdan” academy was held on the 24th June 2018 at the University of NSW, where children and teachers from 10 Serbian community language schools in NSW i.e. 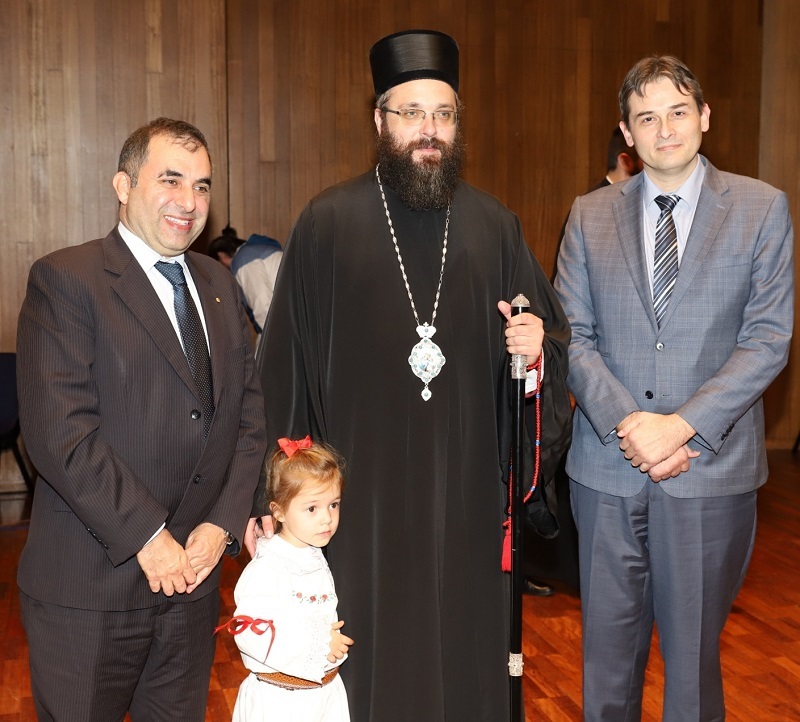 Sydney, Wollongong and Newcastle participated, under the patronage of the Serbian Orthodox Church Metropolitanate of Australia and New Zealand. 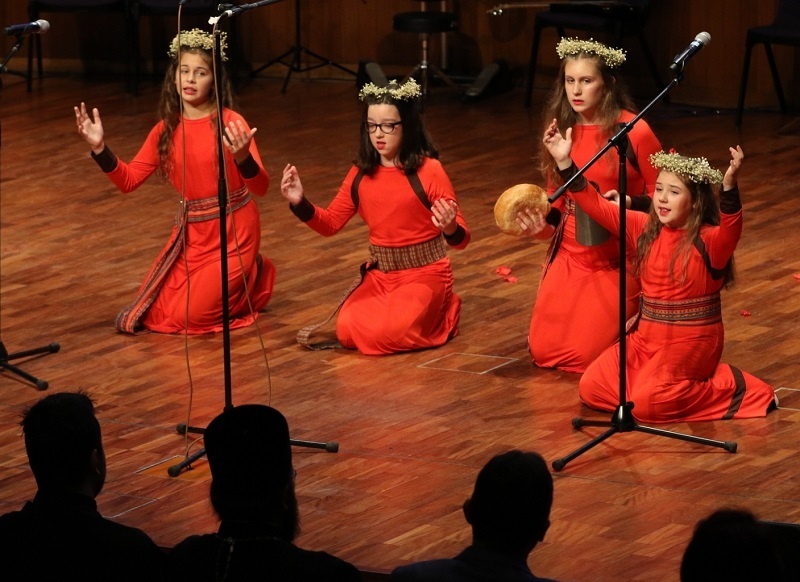 During the two hour interesting and entertaining cultural-artistic program, with assistance from teachers and parents who supported and assisted with preparations for this event, the children delighted the audiences with performances in Serbian language, folkloric dance and recital of texts from well known Serbian poets. In his speech, the president of the NSW Federation of Community Language Schools, Mr. Albert Vella, congratulating the children on a brilliant performance, reminded everyone of the importance of preserving and nurturing language and culture within ethnic communities, which is also the aim of Australian multicultural policy. At the beginning of the performance, the message from the Ambassador of the Republic of Serbia, Mr Miroljub Petrovic, was read. On behalf of the Consulate General of the Republic of Serbia the guests were addressed by Consul Mr Branislav Grbic. At the end of the performance the audience were also addressed by the Bishop Siluan, followed by everyone singing the hymn of St. Sava. 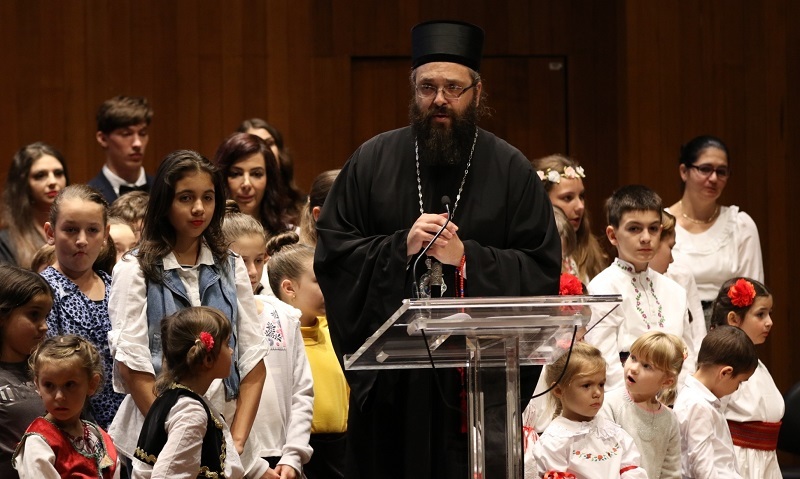 Apart from already mentioned speakers, the academy was attended by respected members of the Serbian community in NSW and numerous priests of the Serbian Orthodox Church. This type of event would not be possible without the support and hard work of Community Language Schools students, their teachers and parents, choreographers, music and dance teachers, and many volunteers who together contribute to the preservation of the Serbian cultural heritage, tradition and language in the far land of Australia.